SKU: n/a. Categories: Flame Retardent, Flame Retardent, Jackets. 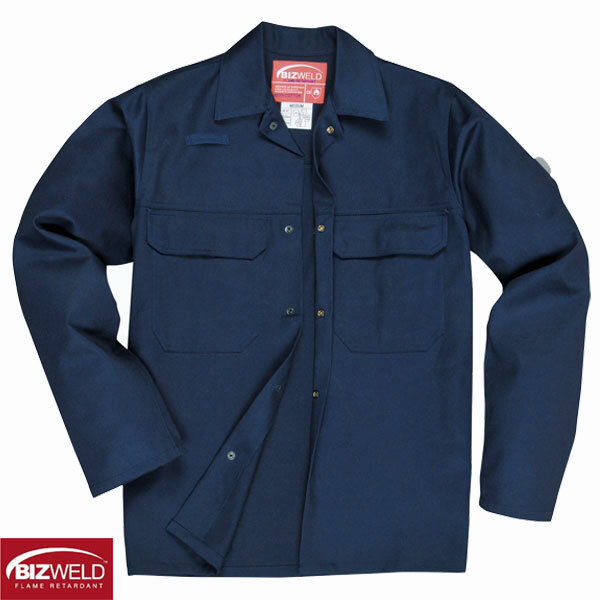 Bizweld Flame Retardant Jacket – BIZ2. EN531: A, B1, C1, E1 & EN533. Materials: BIZWELD 330g – 100% Cotton Drill.